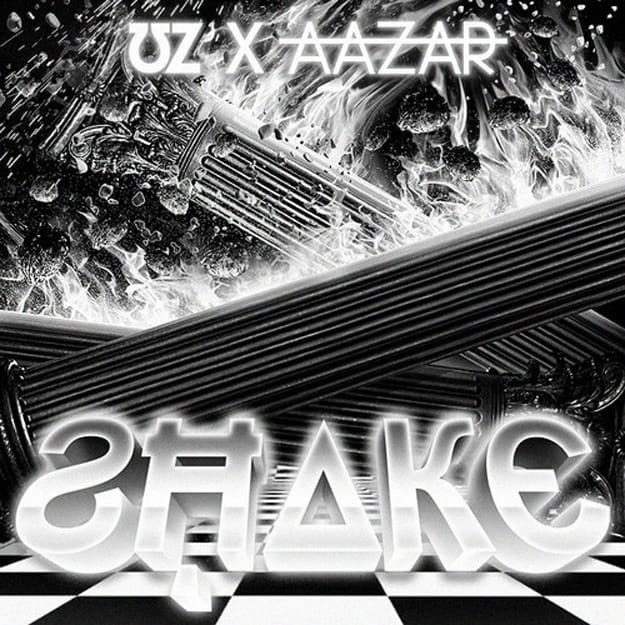 UZ x Aazar - "Shake"
UZ has made his name ring as the masked trap maven... so what the hell are we doing getting twerk tracks from him? We&apos;re not sure, but this tune "Shake" with Aazar is... something. Using an ultra-familiar "shake whatcha momma gave ya" sample, tons of 808s, and an awkward, ever-changing melody, "Shake" is... something. I don&apos;t want to be that guy that&apos;s all "stay in your lane," but we already have enough people producing trap and twerk. If you can excel at one (which UZ has), that doesn&apos;t mean you need to jump into the other.